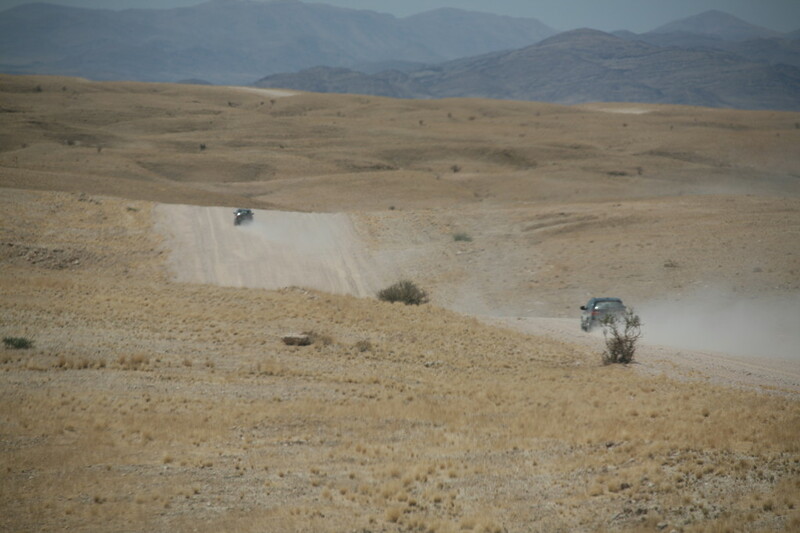 Forget about the daily grind and enjoy a week of exiting off-road driving. 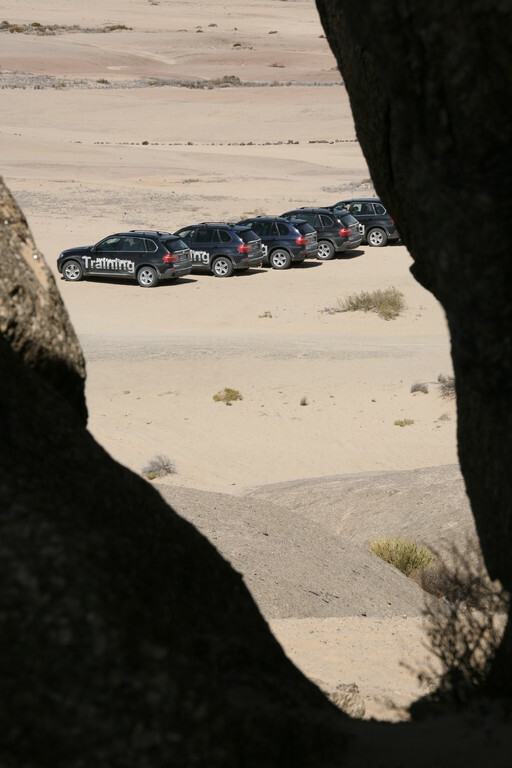 You will be exploring Namibia’s varied and challenging landscape in a BMW X5. Thanks to GPS navigation, cross-country tours are no problem at all. 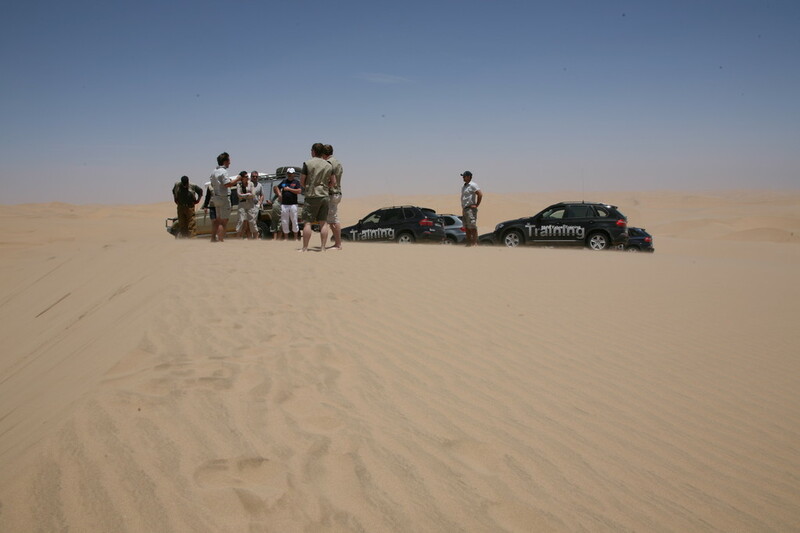 Negotiating dirt and gravel tracks, sand dunes and dry river deltas you will experience a novel sense of driving and your enthusiasm will increase with each kilometer covered. 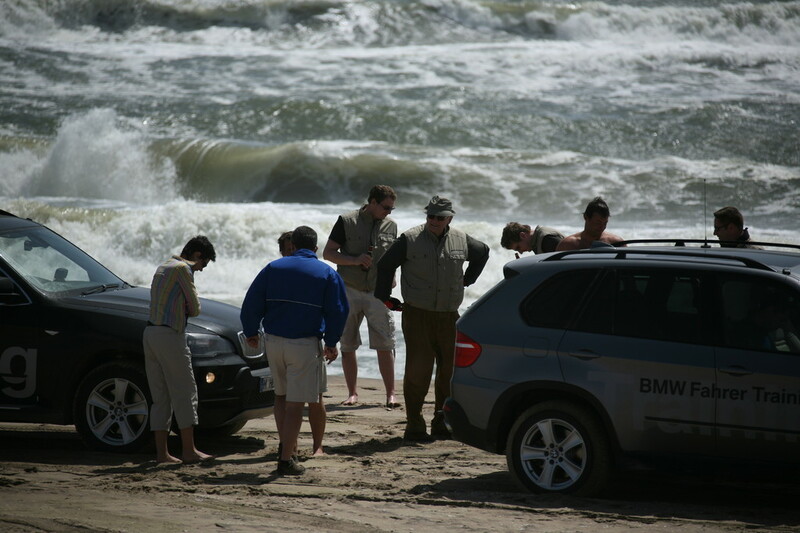 No previous experience is required for this adventure trip! Upon your arrival at Hosea Kutako international airport the BMW team will be there to meet you and will take you to your accommodation at Okapuka Ranch. During a champagne reception in the Hyena Lounge the BMW team will explain the planned route and provide general information. 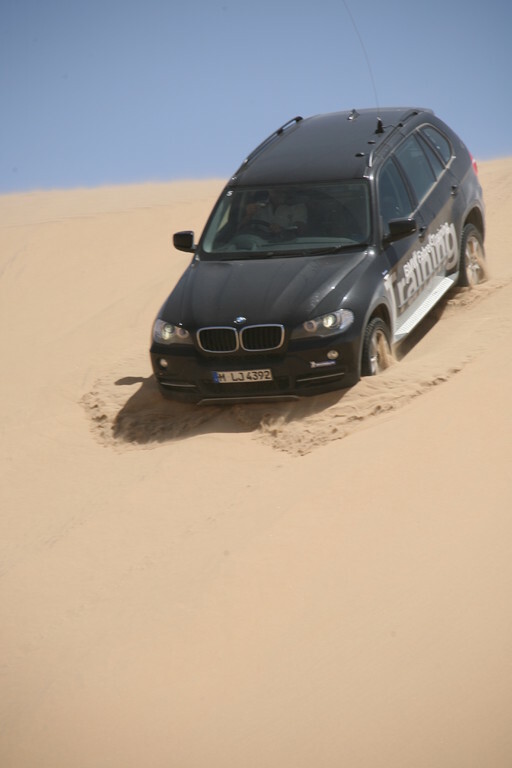 Following that you will b introduced to the technicalities of the BMW X5 and how to handle it under off-road conditions. 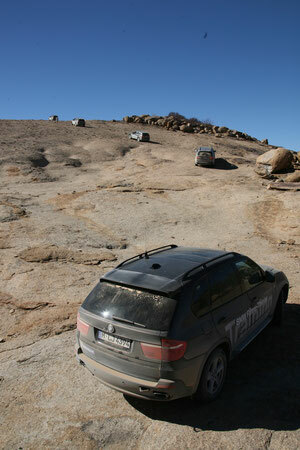 Driving on Okapuka Ranch, you will experience fascinating vistas from the Otjihavera Mountains. Your route takes you through gorges, savanna and bushveld where you will be enchanted by the diversity of wild animals and birds. Lunch will be served at a spot in the bush commanding a wonderful view. 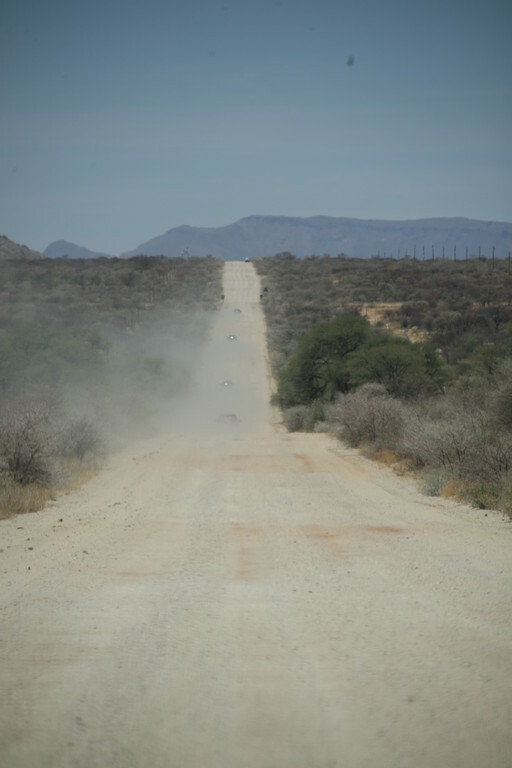 After a visit to the famous woodcutters’ market at Okahandja, you travel on gravel roads to the private game reserve Erindi. During a game drive in open safari vehicles you will experience the pristine wilderness character of the nature reserve, which measures 79 000 ha, and its amazing variety of animals including elephant, hippo, crocodile giraffe, the big cats and many antelope and bird species. 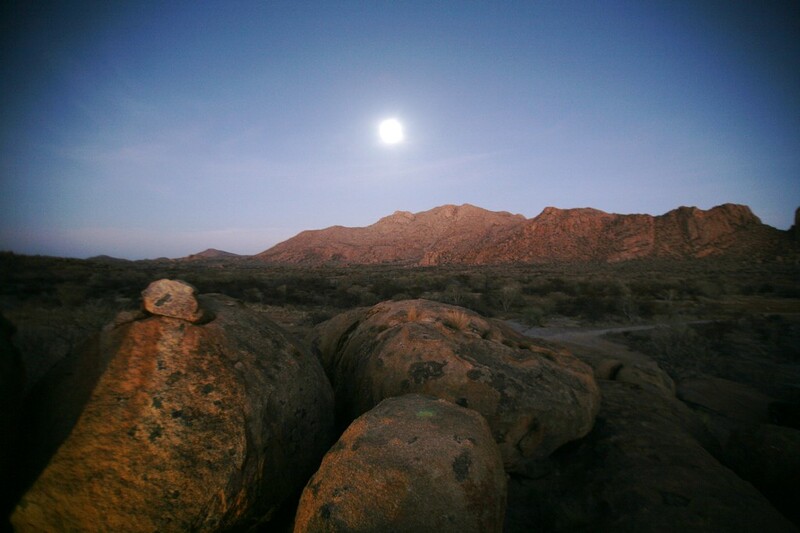 An adventurous trip through dry riverbeds brings you to Ai-Aiba Lodge, your abode for the night. 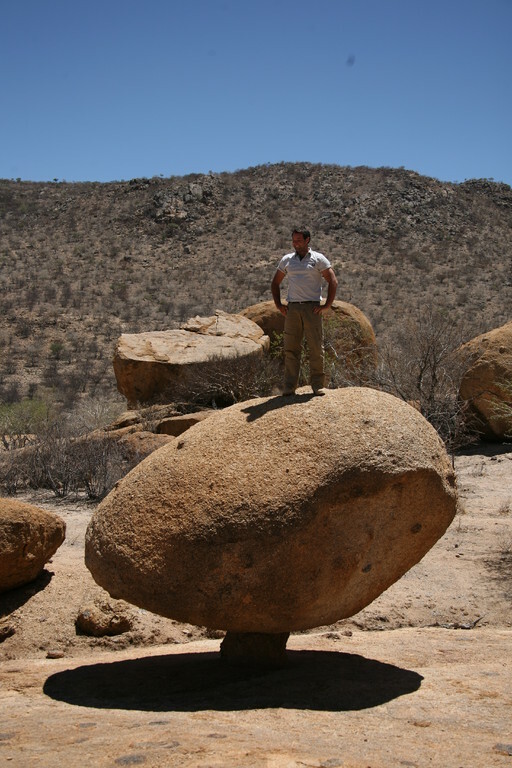 The lodge is situated in the majestic Erongo mountains, which are of volcanic origin. 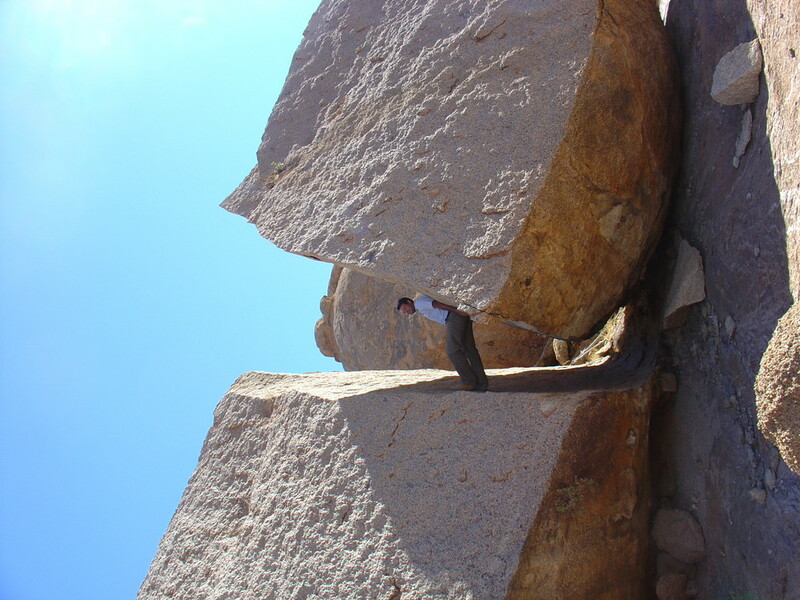 Impressive granite formations are the typical features of this landscape. You will see rock art created more than 1 000 years ago and have sundowners, watching the sun disappear beyond the distant horizon. 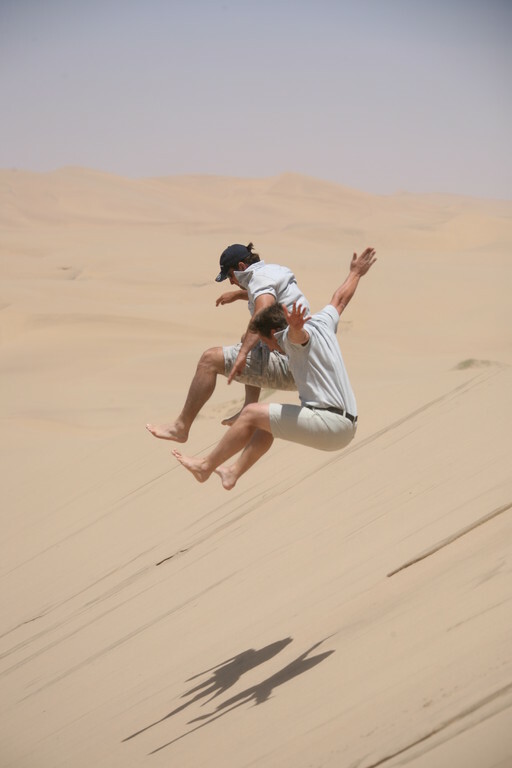 Today again you will be challenged by Namibia’s dry riverbeds and gravel plains while crossing the desert off-road to reach Swakopmund on the west coast. Many highlights are in store for you today. 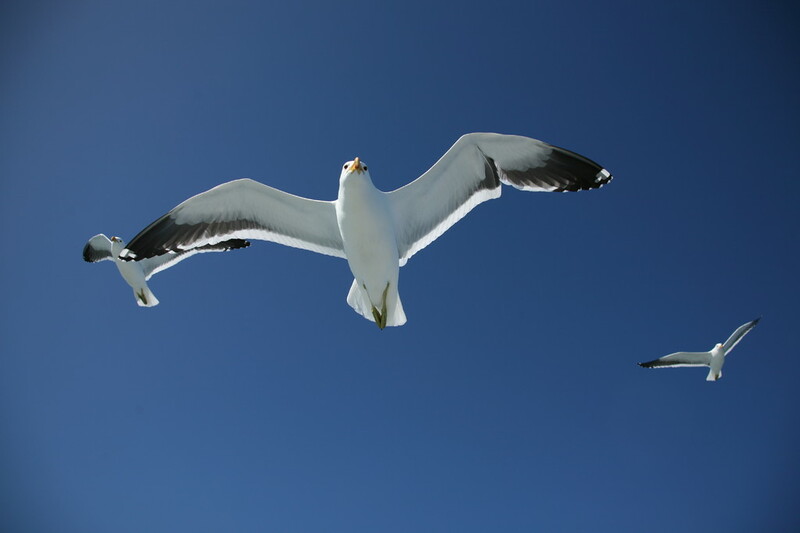 You board a boat – chartered exclusively for your group – to experience a cruise full of surprises in the course of which you will be dropped on the shore where the BMW X5’s are awaiting you. 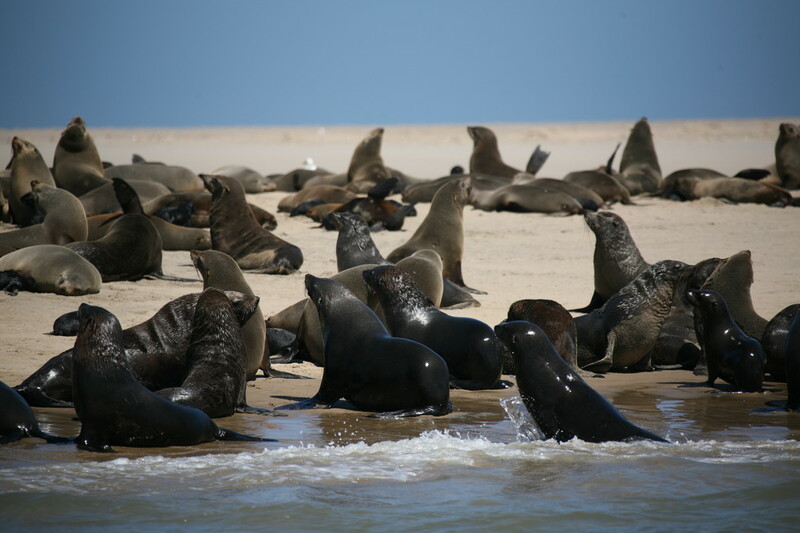 Fortified by a lavish lunch of champagne and Namibian oysters you drive along the narrow strip of coast from Sandwich Harbour (a nature reserve) over high dune spits until you reach the lagoon and Walvis Bay. The ultimate off-road experience! Today you return from the coast to your point of departure, Okapuka Ranch. In the afternoon a ranger will take you on a thrilling game drive to observe the many different animals living on Okapuka, such as various antelope species, giraffe, white rhino and crocodile. To top off your adventure you can watch the lions’ “dinner” and shoot some stunning photos. Today it is “auf Wiedersehen” from your BMW team and you will be taken to Hosea Kutako international airport to embark upon your homeward journey with many exiting memories.